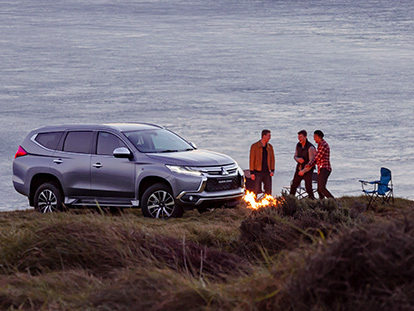 If you’re interested in purchasing a company fleet, consider a complete solution from Rosewarne Mitsubishi. Our Corporate Sales Department will partner with your business to tailor a fleet solution that perfectly suits your needs, reduces your fleet costs and improves productivity. 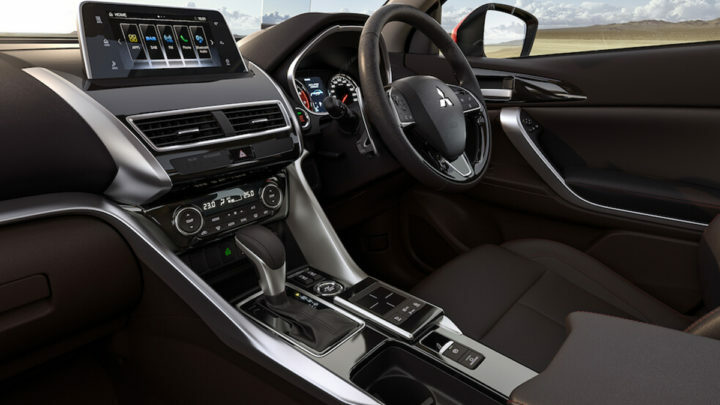 If you would like more information about our complete fleet solutions, Contact the Corporate Sales Department at Rosewarne Mitsubishi.